That astonishing sideshow that commenced today in the Cabinet Room of the White House left me fairly speechless. Why? Because there is too much on which to comment. Donald Trump’s non-stop riff covering the government shutdown, The Wall, the military, James Mattis’ resignation/firing, and God knows what else has left many of us out here grasping for something on which to analyze. I’ll go with two items that jumped out at me. Trump said, “I think I would have been a good general, but who knows?” Well, Mr. President, you had your chance back in the 1960s. While many of us were answering the call to duty during the Vietnam War, young Donald Trump received (cough, cough!) medical deferments associated with, um, bone spurs. I had flat feet in 1968, which I always thought was a disqualifier. The U.S. Army induction center in Portland, Ore., didn’t accept that idea. So . . . off I went. The future president got five deferments. The New York Times recently revealed that the circumstances of those deferments were at best questionable, that the doctor who “diagnosed” the bone spurs allegedly did so as a favor to young Donald’s father, Fred. Thus, I won’t buy into his goofy notion about how good a general he would have been. Then he said this about James Mattis, the now-former secretary of defense. “What did I get out of” his service? “Not much,” Trump said. OK. Let’s see. The oath that Mattis took was to protect the country, to serve the country, to defend the Constitution. He did not swear an oath to serve the president. He did not declare his adherence to the individual who nominated him to run the Pentagon. Then the president said he “essentially” fired the defense secretary. Right there is yet another demonstration from Donald Trump that this individual does not understand the true meaning of public service. He has shown one more time how patently unfit he is to serve as commander in chief of the finest military apparatus the world has ever seen. Trump doesn’t ‘know’ his key anti-ISIS diplomat? Huh? Brett McGurk, who I do not know, was appointed by President Obama in 2015. Was supposed to leave in February but he just resigned prior to leaving. Grandstander? The Fake News is making such a big deal this nothing event! Let’s consider this statement for a moment, OK? It came from the president’s Twitter fingers. He doesn’t “know” the man who has resigned as the administration’s top diplomat who works with forces that seek to destroy the Islamic State. Brett McGurk quit to protest the manner in which the president announced the planned withdrawal of 2,000 troops from Syria. Trump declared that ISIS is “defeated.” So he’s leaving the fight to, I guess, the Russians and the Turks. 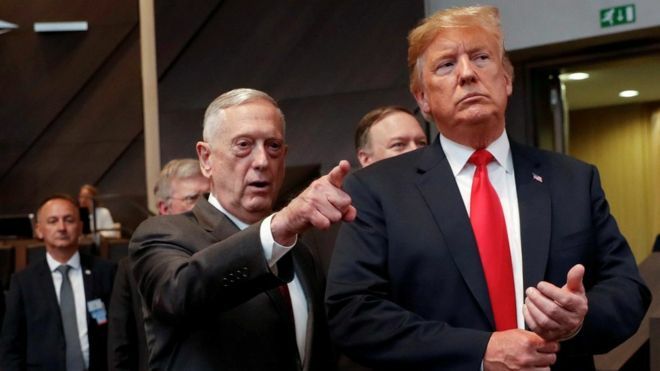 Defense Secretary James Mattis also quit to protest the president’s decision and the manner in which he arrived at it. But for the president to say — again, via Twitter — that he doesn’t know the man charged with working to destroy the pre-eminent terrorist organization speaks volumes about the president’s astonishing inattention. Think of it. Donald Trump declares his intention to destroy the Islamic State. He campaigned for the presidency saying he knows “more about ISIS than the generals, believe me.” He said ISIS’s destruction would be among his major foreign policy priorities. And he doesn’t “know” the guy charged with leading the diplomatic effort in conjunction with our allies? This is the least surprising development in the days since Defense Secretary James Mattis announced his resignation from the Trump administration. Donald Trump has told the defense boss to hit the road at the end of next week; don’t bother waiting until the end of February. The president appears to be angered over Mattis’ rebuke of him in his letter of resignation. It’s an unprecedented dismantling of the president’s approach to foreign and defense policy. What’s more, the letter lacks a single word of appreciation for the service Mattis rendered to the president himself, although Mattis does restate his pride in serving the men and women in uniform. 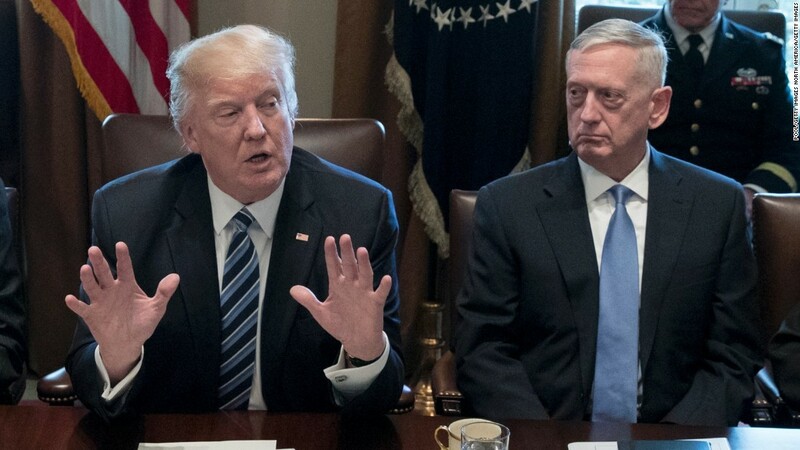 Accordingly, Trump decided to give Mattis an extra push out the door. If you think about it, that is an understandable reaction from the president, given the tone and tenor of the letter that Mattis delivered in announcing his resignation. 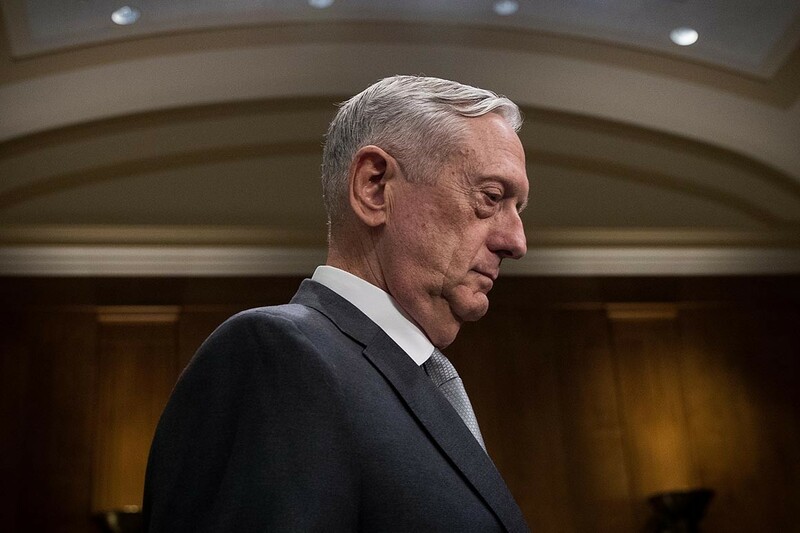 It does not diminish or degrade the essence of the concerns that Mattis raised in declaring his intention to depart from his post as defense secretary. So now the Trump administration will have an acting defense secretary, Patrick Shanahan, to go along with an acting White House chief of staff, an acting Environmental Protection Agency administrator, an acting interior secretary, an acting attorney general and, um, no ambassador to the United Nations. I’ll admit to not knowing anything about Brett McGurk . . . until today. That’s when I learned that our nation’s leading envoy in the fight to eradicate the Islamic State has decided to quit early. He is angry with Donald J. Trump’s decision to pull out of Syria, to abandon the fight against ISIS in that country. It was a decision that prompted Defense Secretary James Mattis to quit. Now it’s McGurk who’s hitting the road. This is a big deal, too. McGurk had planned to leave in February, but decided to submit his resignation to Secretary of State Mike Pompeo. McGurk joined the George W. Bush administration and stayed on through the Obama administration, where he was appointed to his current post. Two years into the Trump administration, McGurk seems to have had enough. 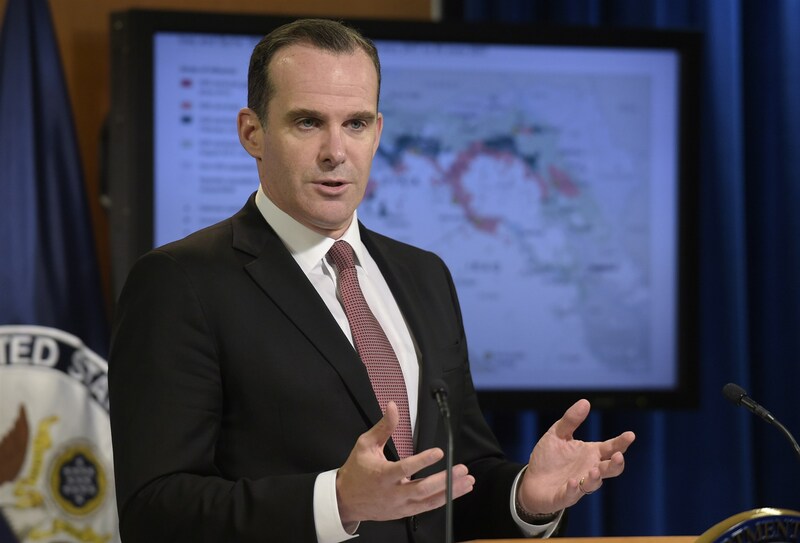 As NBC News reported: Trump’s decision left McGurk flat-footed, unable to explain to U.S. allies who have been fighting ISIS with the United States why they were neither consulted nor informed in advance. Nor have senior Trump administration officials been able to tell allies and Kurdish forces whether U.S. air strikes will continue in Syria to support the mission against ISIS. Mattis was quite clear in his resignation letter that part of where he differed with Trump is in the treatment of our allies. They cannot trust us to be faithful to our pledges and commitments. Neither can key administration operatives who are charged with doing the most serious work possible. In McGurk’s case, it is the task of working with allies in the fight to defeat the monstrous terrorists known as the Islamic State. The chaos is showing signs of taking a terrible toll on U.S. influence in a world that has grown accustomed to what we once touted as our national indispensability. No longer can we make that make assertion. GOP losing patience, finally, with POTUS? The beginning of the end of the Trump presidency came and went a long time ago. I have never wavered from my oft-stated convictions that (a) Trump will not finish out his term, and (b), the end will be triggered by a presidential meltdown that forces the Vichy Republicans in Washington to mount an insurrection — if only to save their own asses, not the country. This week was a big step toward that endgame, and surely one of the most remarkable weeks in American history. So writes Frank Rich, a writer for New York Magazine and a former columnist for the New York Times. 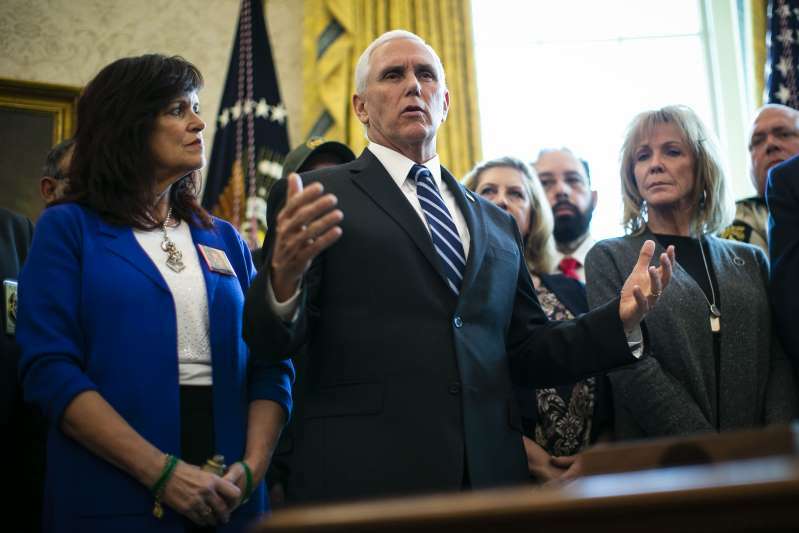 Those “Vichy Republicans,” and they include Senate Majority Leader Mitch McConnell and lame-duck House Speaker Paul Ryan, took a shiv in the back from Donald J. Trump. 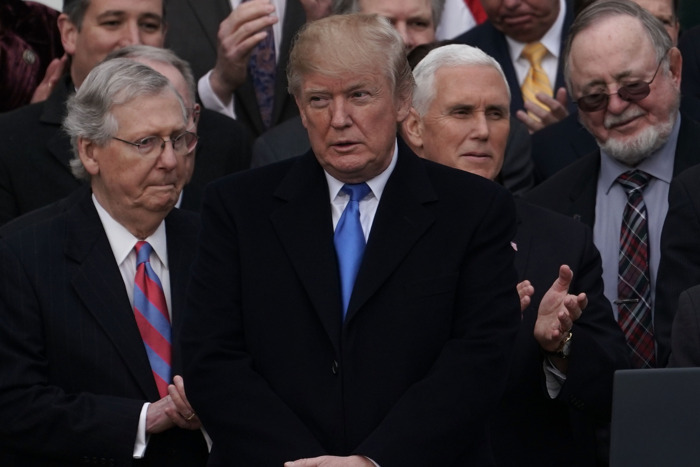 They thought they had a deal to keep the government running. The Senate voted unanimously to send a spending bill to the House — but with no money to build that damn wall along our southern border. The House got its hands on it. Right wing radio talkers got the ear of the president and told him he was betraying that shrinking base of his base by not demanding money for the wall. Trump called Ryan to the White House and told he had changed his mind, that he wouldn’t sign the bill. The government has been shut down. Yes, it’s a partial shutdown. However, it still affects hundreds of thousands of federal employees . . . at Christmas! Is this the moment that the GOP finally — finally! — will stand up to this goofball president? 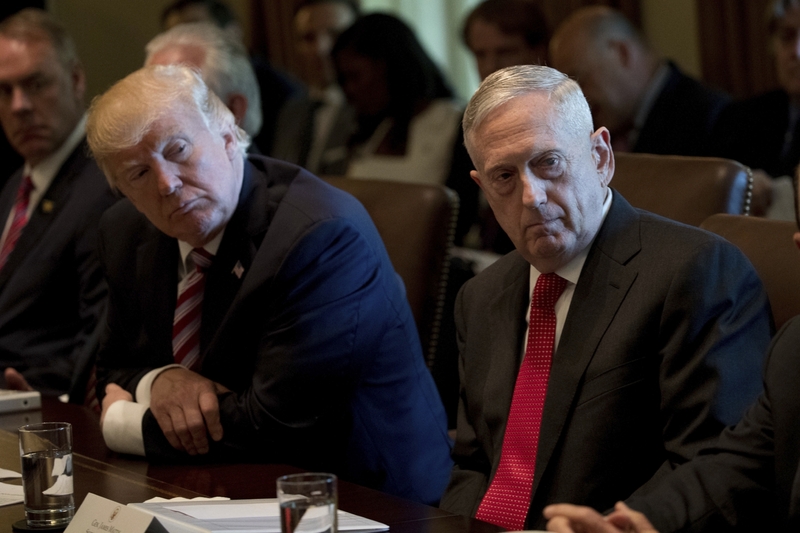 Meanwhile, the president’s chaos pattern escalated with the resignation of Defense Secretary James Mattis, who quit over severe disagreements about the way the president develops policy statements. By that I refer to the Twitter torrents that announce policies such as, oh, the withdrawal of about 2,000 U.S. troops from Syria. There was no consultation with allies, with the Pentagon, the State Department, the CIA, the DNI. Trump did it all by himself. That did it for Mattis. He has quit and will walk away with his reputation intact. Meanwhile, the federal government will stagger along. The president will continue to operate in a chaotic atmosphere. How much longer will Trump’s supposed GOP allies tolerate it? I will leave you with this from Rich’s commentary: The Mattis resignation is huge. It’s not that he was the last “adult in the room” but that as a retired military man and a secretary of Defense with access to both foreign intelligence and the inner workings of the White House, he knows treason when he sees it. James Mattis doesn’t seem like someone intent on self-glorification. The secretary of defense appears to be motivated by love of country, devotion to public service and to living by the code instilled in the Marine Corps from which he retired as a four-star general. However, his letter of resignation has emerged as an instant iconic message that might stand as a defining epitaph — perhaps the defining epitaph — for the presidency of Donald J. Trump. The closest recent example I can find that resembles the tone Mattis uses in his resignation letter comes from the late Cyrus Vance, who in 1980 resigned as secretary of state to protest President Carter’s decision to launch the ill-fated mission to rescue the American hostages who were held in Iran. He calls out the president for his lack of understanding of the importance of our alliances, for his failure to understand the consequences of presidential actions or pronouncements. He scolds the president for his failure to be “resolute” in his relations with our nation’s traditional adversaries, such as Russia and China. Its message should sadden — and frighten — every American who shares his concerns about the presidency and the man who occupies this exalted office.